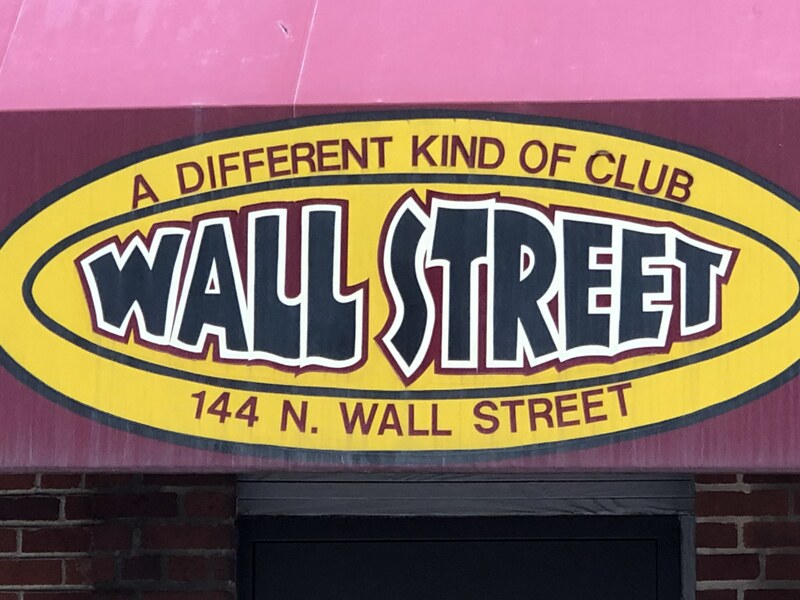 Additional Info: Famous Wall Street Night Club. 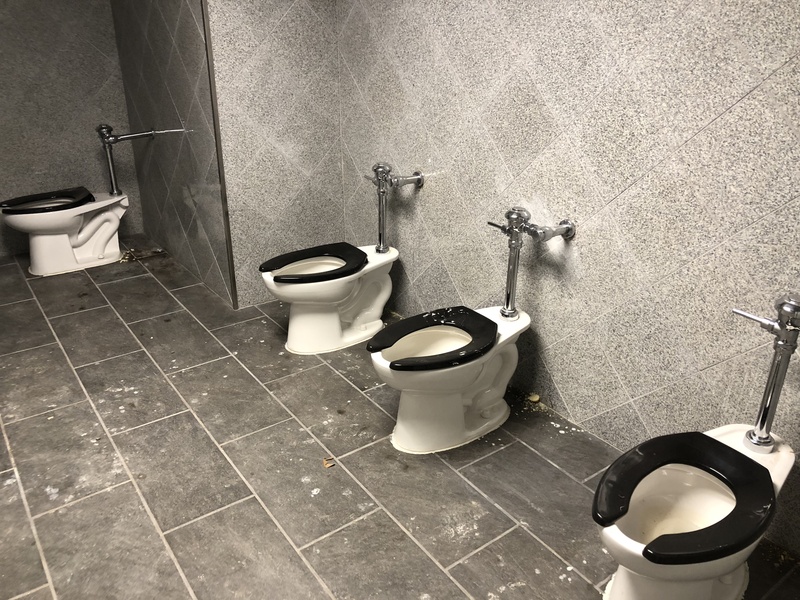 Property features include a total renovation with approx. 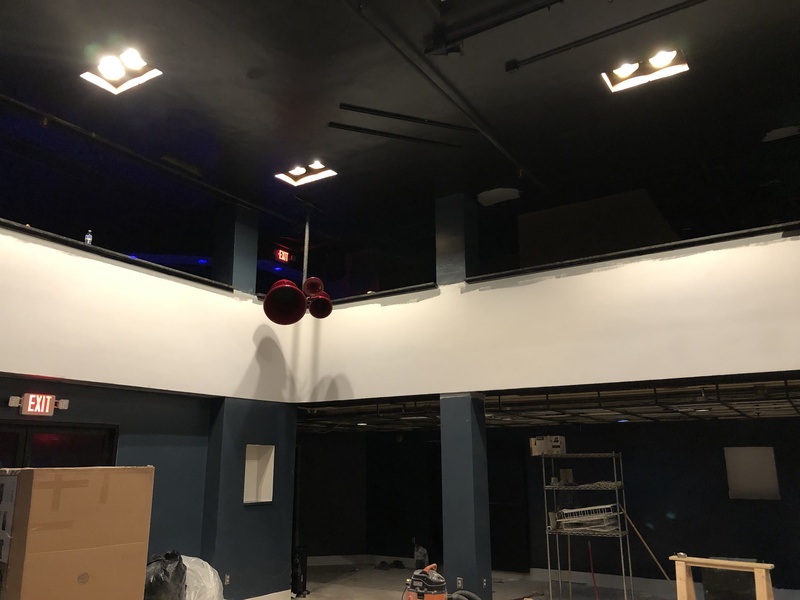 8600 +/- finished SF, a 3 level lay out with mezzanine, new bathrooms, stages, bar area and lighting.Also included, a beautiful balcony with VIP Room.The auditor has the property listed at 5,418 SF. Overall a great property that is in a excellent downtown location!